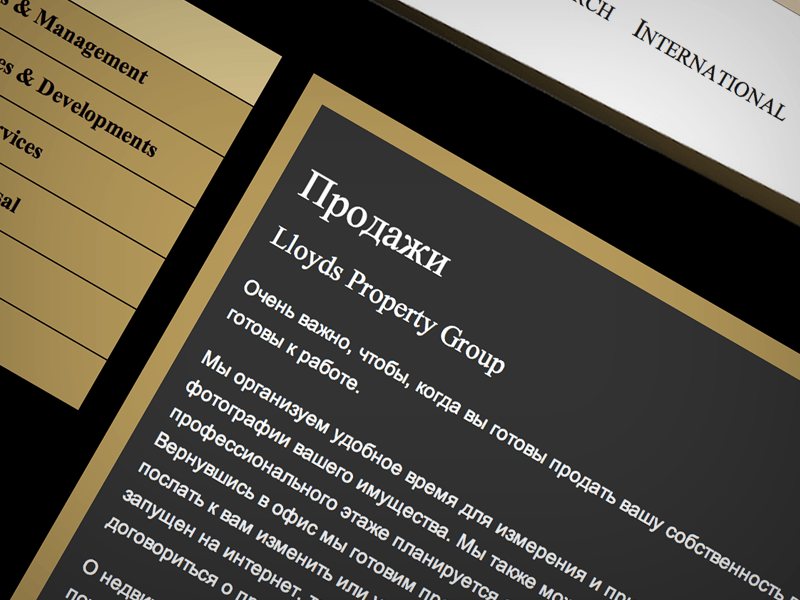 Lloyds Property Group is an upmarket estate agency based in Sandbanks, Canford Cliffs and Moscow, Russia. Having been established for over 30 years, it is now the area's primary estate agent for luxury and waterside properties. 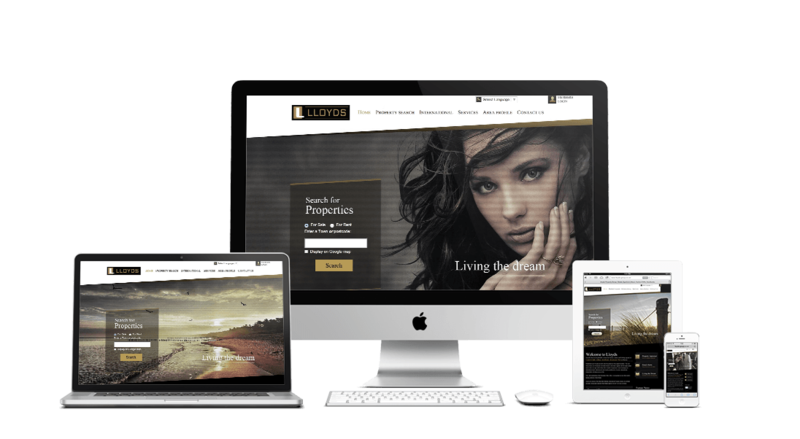 Lloyds Property Group came to us looking for something more than just a traditional estate agent website. 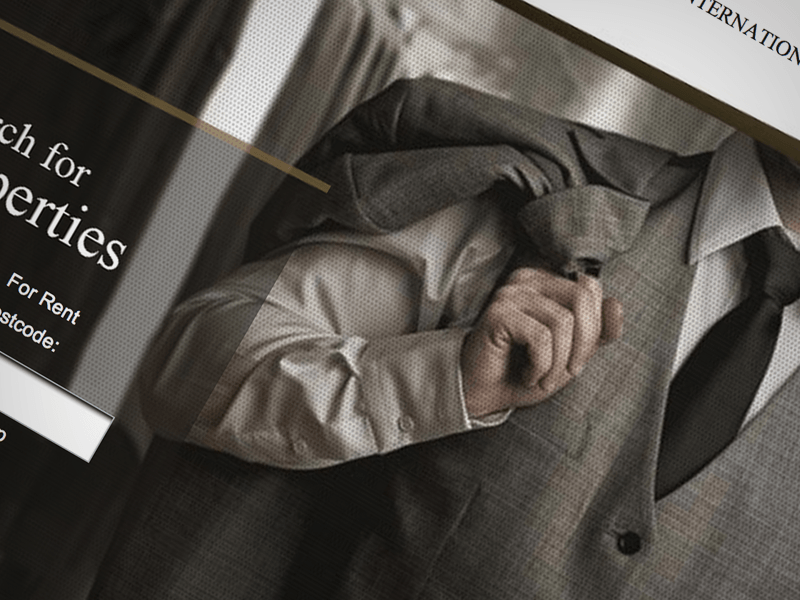 They wanted a website that would reflect their upmarket status with a professional and modern website. 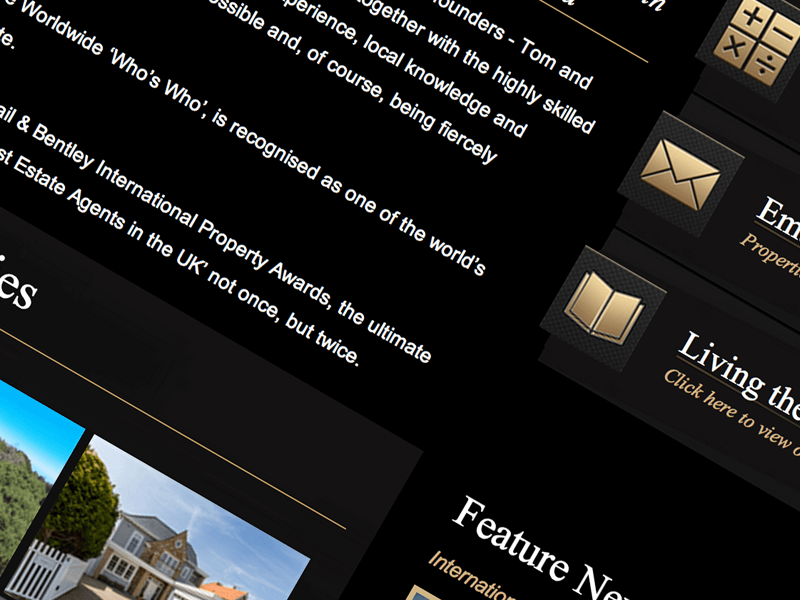 They chose Restech to redesign and develop the Lloyds Group website. Restech worked closely with Lloyds Property Group to create a distinct brand identity to suit their high end background. The website has a built in Content Management System (CMS) that allows them to easily and quickly upload new content, articles and properties to their website. We also continually work on their SEO efforts to ensure that they receive high levels of organic traffic, helping them to generate new leads and sells.